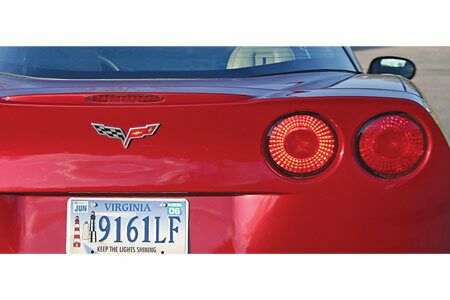 Give your C6 Corvette a unique turn signal style with this Sequential Turn Signal Kit. 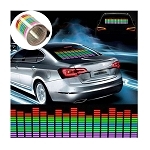 The circuitry in each module produces a slight delay, which causes the outer turn signal light filament to come on a bit later than the inboard turn signal light. When it blinks, a sequential step between the inboard and the outboard light displays an outward flowing effect as opposed to both bulbs lighting at the same time. The delay is long enough to display a sequential effect, but short enough to prevent a “burned out bulb” diagnostics error. 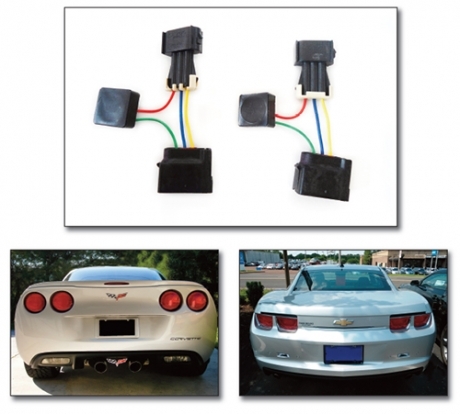 With its simple plug-and-play mini harness design, installation is quick and easy only taking a few minutes. The included two modules are built using OEM-spec connectors and are proudly made in the USA. Note: The brake lights will both sequence outward when the brakes are applied. Q: I'm assuming this harness will work with the eagle eye LED tail lights since the eagle eye tail lights web page has a drop down option to add them to the order. But will this harness also work with stock tail lights? Thanks! Q: Will this product work on a 2017 Corvette?